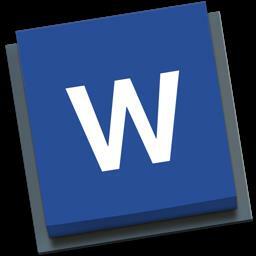 1Doc: Word Processor for Writer. Doc is a lightweight, quick and fully functional word app. You can easily view and edit many kinds of documents.